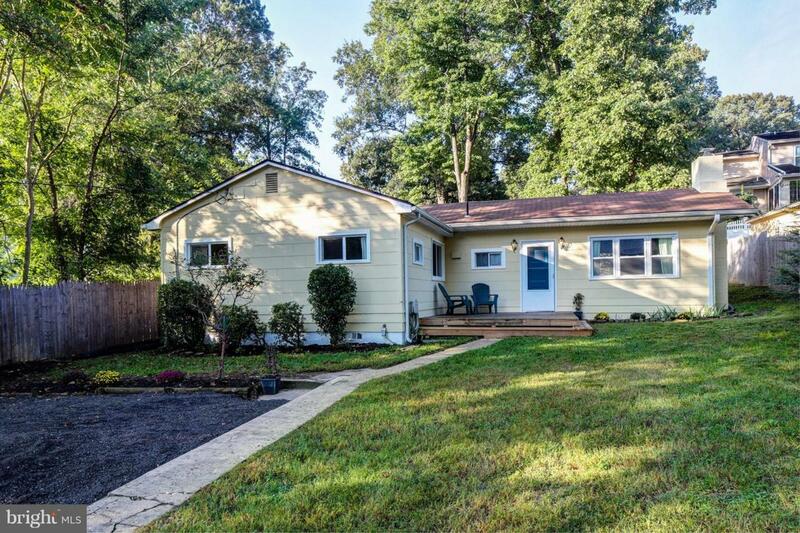 1720 Forestville Road, EDGEWATER, MD 21037 (#1008349822) :: Eng Garcia Grant & Co.
Super cute 3 bdr cottage with 5 star water privileges! 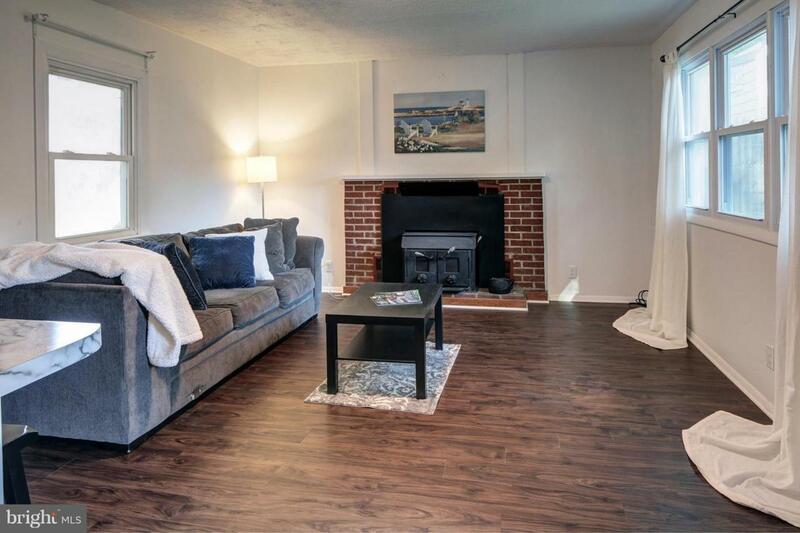 Dark wood floors, fireplace & renovated kitchen catch your eye as soon as you walk in. 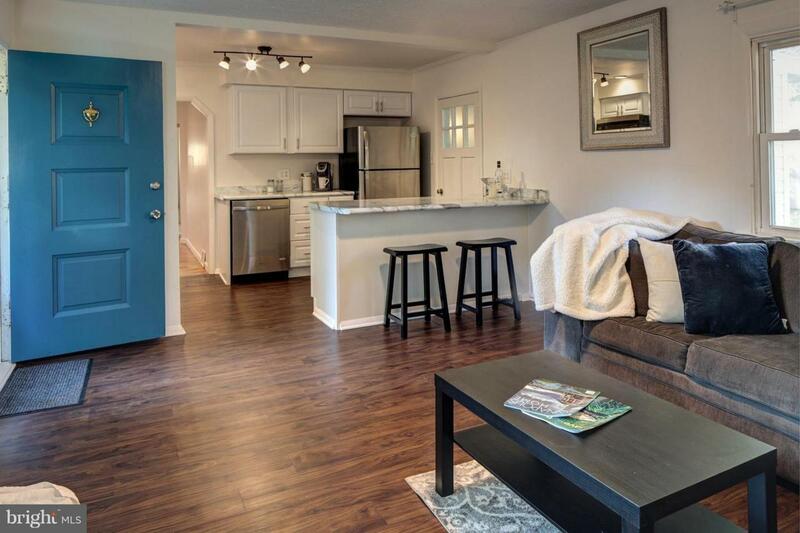 Charming renovated grey & white kitchen w/ stainless appliances is fully open for perfect entertaining. Large pantry & laundry located right off the kitchen. 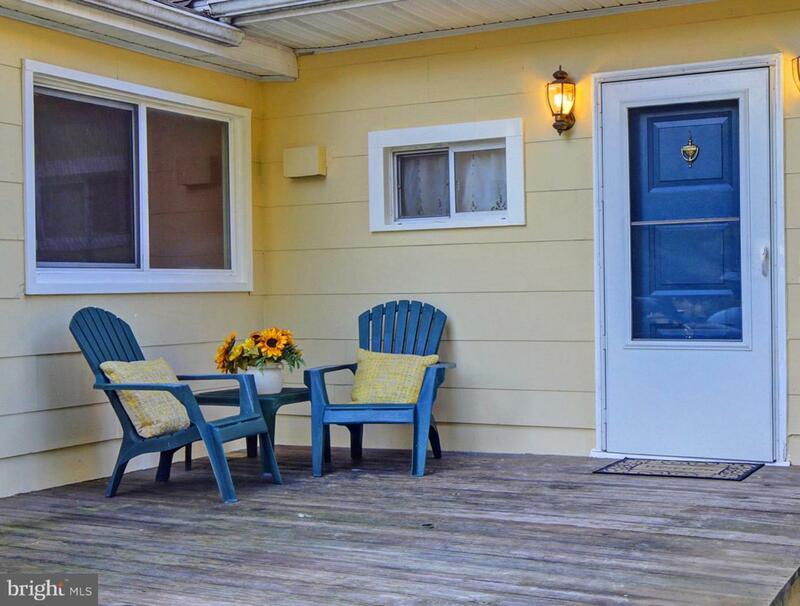 Formal dining room, 3 nice sized bedrooms, and renovated bath complete this charmer. Priced As Is. Unable to make home inspection repairs.